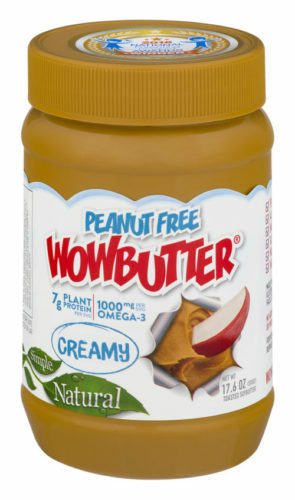 You will receive two 0.50oz (14g) single serve WOWBUTTER samples. Please allow 6-8 weeks for delivery. **Please Note: There is a limited daily supply. Once the promo code has reached it’s maximum uses for the day, you will need to call again tomorrow when more samples will be available.